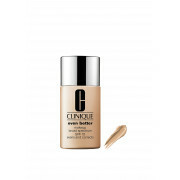 Choose Clinique Even Better Foundation for that flawless even coverage with its unique mineral blends. Dermatologist- developed the Even better foundation will give you improved clarity and a more even skin tone. 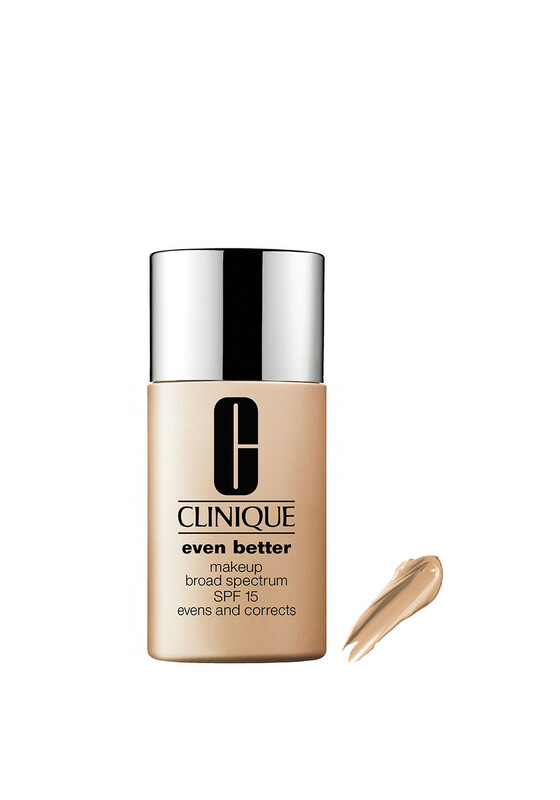 With SPF 15 protection this foundation will protect from future darkening and for continued benefits partner with Even Better Clinical Dark Spot Corrector for that perfectly even skin tone.